If you’re worried about finding the perfect gift that won’t break your budget, you’ve come to the right place. Your friends at Pompeii3 understand that gift-giving can be a tough job. 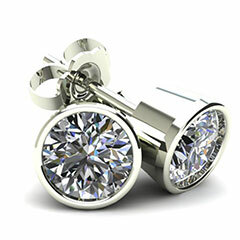 That’s why we offer a beautiful selection of diamond gifts to make your job easier. 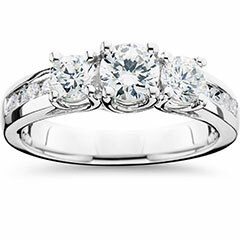 We specialize in exceptional diamond jewelry at prices that are affordable. 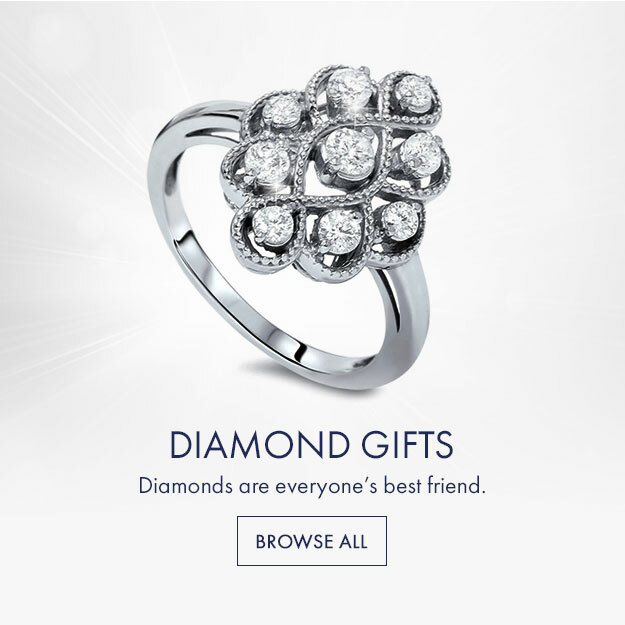 No matter the occasion, we have the piece for you. 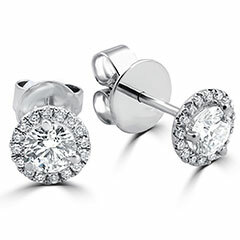 Are you looking for diamond anniversary gifts for him? We’ve got them. 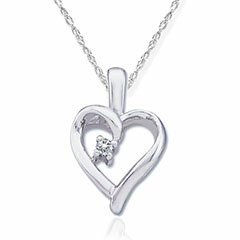 How about a necklace for an upcoming birthday? We’ve got those too. 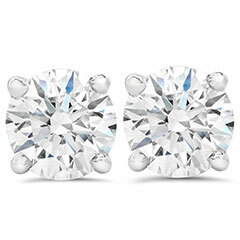 Perhaps some classic diamond stud earrings for bridesmaids gifts? We’ve got you covered. 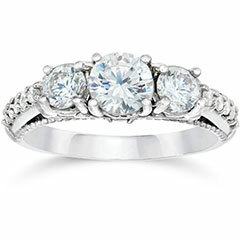 Even better, you can narrow your search based on cost, from stunning items under $100 to those between $500 and $1000. 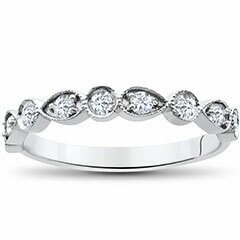 No matter the price point you’re looking for, we’ve got the perfect piece of jewelry. How can Pompeii3 offer such exceptional prices? We handcraft each piece ourselves here in the United States. 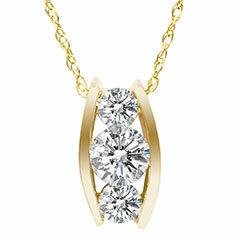 Because of this, we’re able to avoid the overhead costs of the big-box jewelry chains. 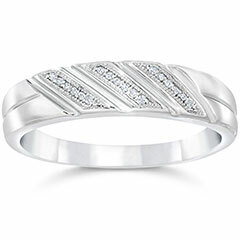 When you shop with us, you can always be confident you’re receiving unparalleled prices for unparalleled jewelry. 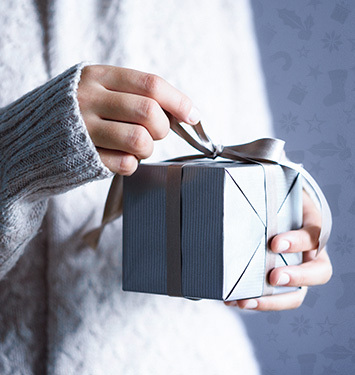 Are you still not sure that your gift will hit the mark? Don’t forget that Pompeii3 offers a 30-day money back guarantee. 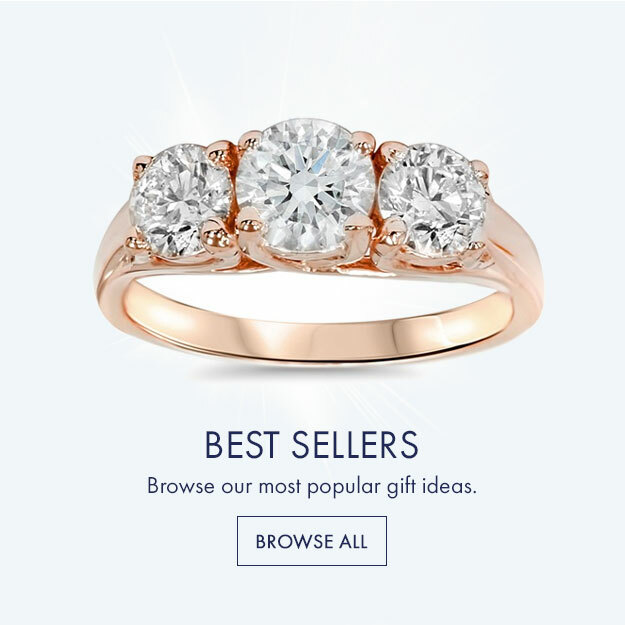 If they don’t love their diamond gifts, we’ll be glad to help them find something else from our extensive catalog of jewelry. Shop Pompeii3 today and cross of those gifts off your to-do list.